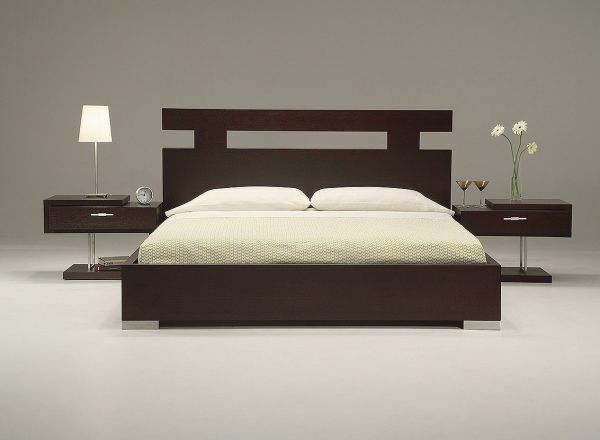 Double bed designs. Looking for a double bed? 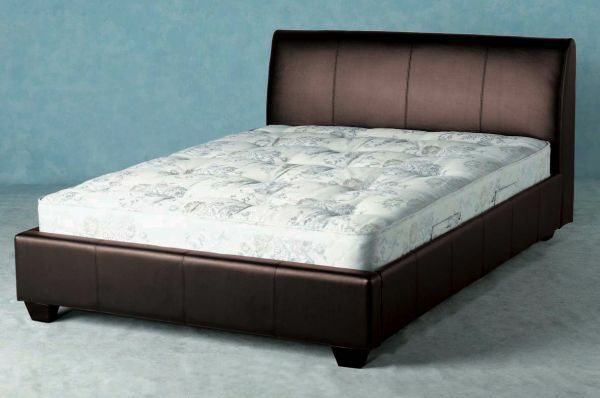 Make sure you measure your space because double bed designs come in King and Queen bed sizes. Looking for a stylish double bed of modern trend? 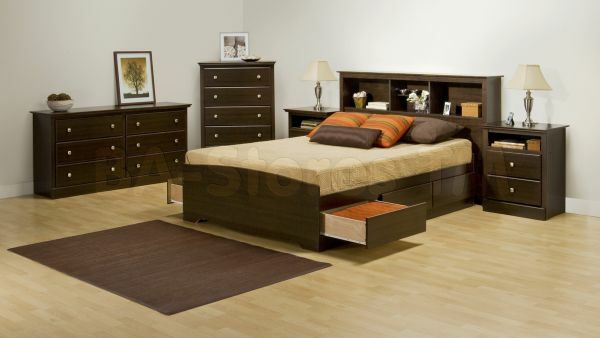 Here you can find designer double beds fashioned in modish patterns, made in durable solid wood!